Consistency is the secret if you want your child to sleep well. Consistency in the timing and place of sleep will begin to build healthy sleep habits. Your child needs to depend on your consistent response in how you handle their sleep. When I talk with pregnant families they are all hoping for a baby that is a good sleeper. 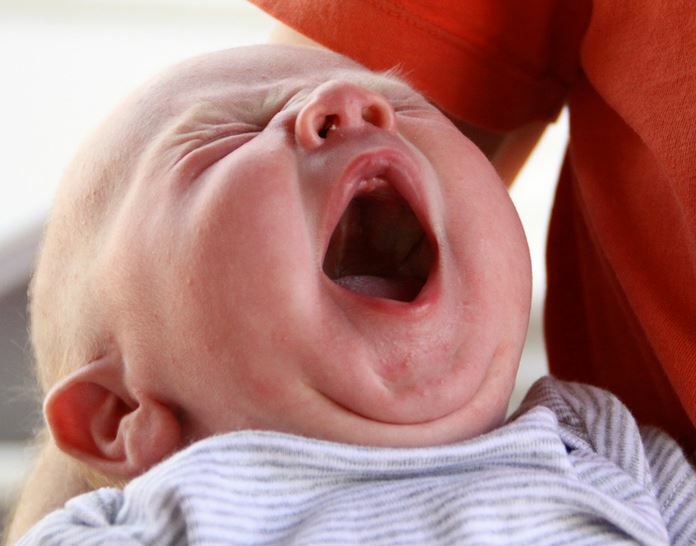 Unfortunately, babies are not born knowing how to get to sleep or stay asleep. We probably have all heard the phrase “sleeping like a baby”. I do not know who made that phrase up. My guess is they never had a baby. A newborn does not know how to get to sleep. 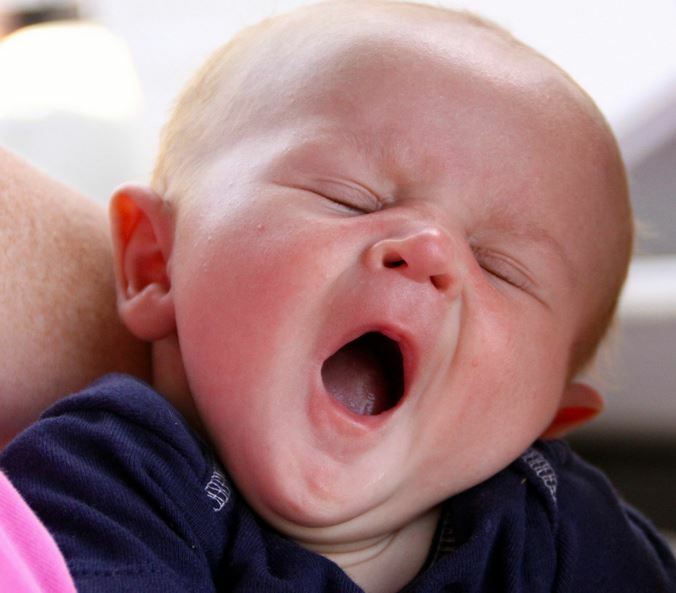 Newborn sleep is very disorganized in length and timing. The parents are exhausted because the baby is not sleeping. Sleep is a skill which every child needs to learn. There are certain ages when the ability to sleep develops in the brain. How the parent responds to those changes in the child, determines what the child learns. A consistent response teaches the child how to handle sleep. For example, if you rock your child to sleep, they will expect to be rocked to sleep each time they are tired. Our children learn to anticipate what will happen after a certain action. Choose carefully what consistent behavior you are doing to get your child to sleep because you are building a habit in your child. Is this something you want to live with long-term? Consistency will help your child sleep well. 1) I encourage the families I work with to choose a consistent bedtime routine. A bedtime routine is doing the same thing in the same order, every bedtime. The bedtime routine tells your child that sleep is coming next. Their body begins to anticipate sleep. 2) Keep the place of sleep consistent. After the age of 12 weeks, all sleep should be in the child’s bed. The child associates their crib with sleep. The child does not have to figure out where they are because the crib is familiar to them. 3) Keep the timing of sleep consistent. Bedtime and naps should happen at a similar time each day. There can be small fluctuations in the timing of sleep, but it should be close to the same time each day. Every child has a body clock which is set by the sun. Connect sleep time to their body’s desires to sleep. After 4 months of age, a child’s body is programmed for an early bedtime. Trying to push bedtime too late will lead to an over-tired child who fights sleep. 4) During the night wakings parents should respond in a consistent way. Choose what habits you are building into your child. Think beyond the moment of what will work and whether or not you want this to happen every night. Feed a hungry child, but not every wake up is for hunger. If you rock your child every time they wake during the night, the child will expect that. Keep in mind the age of your child, whether they can handle their own waking or need your intervention. Contact me for help getting your child sleeping well. Build consistency into sleep for your child. Your child will reward you by being that great sleeper you dreamed about.